Taylor Swift’s stadium tour Reputation concert film is now streaming on Netflix. 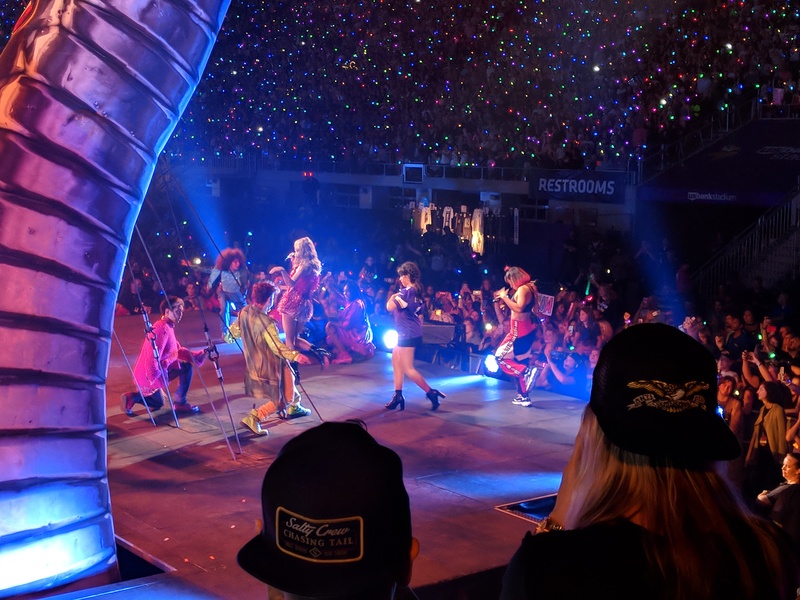 Not just little girls, but fans of all ages — even those who before didn’t want to admit they were Taylor Swift fans — are jumping up and down. Tay Tay is even managing to win over legions of new fans who didn’t know what they were missing. I don’t think it would be too much to say that Taylor Swift is America’s sweetheart. She is everywhere, and the Reputation concert film demonstrates her prodigious talent. Not only has she written her own songs, but she can command the stadium with just her voice and a guitar. She also reminds us that she’s a talented pianist. Reputation was the highest grossing stadium tour of all time. The concert now streaming on Netflix was recorded on October 6, 2018, at Texas Stadium. Performed for an audience of 100,000, somehow, Taylor manages to make it feel personal. What’s so winning about Taylor Swift is her accessibility. She knows what it feels like to struggle and fail, be hurt by love, and get bullied. In a time when bullying on social media is epidemic, I can understand why kids can relate so well. Should you let your kids watch Reputation? Taylor wanted to do away with her “good girl” persona with her new album Reputation (2017). Her newer songs are definitely edgier and more suggestive. (“They say I did something bad/then why’s it feel so good?” “In the middle of the night, in my dreams/You should see the things we do, baby.”) However, I tend to think these lyrics go over the heads of younger kids. 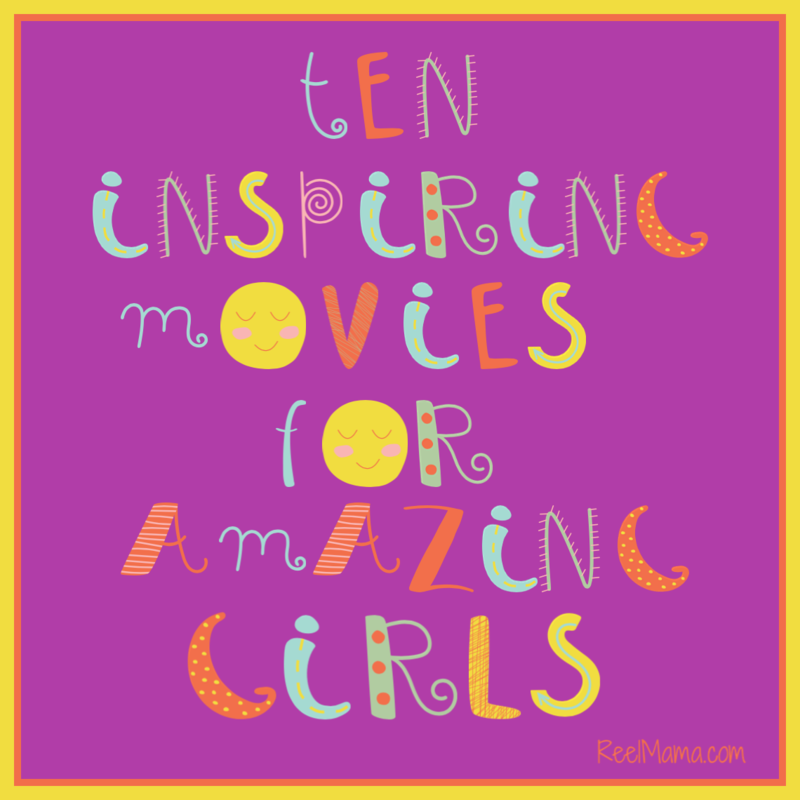 For this reason, I think that kids as young as nine, maybe even a mature eight, would be able to watch. The “s” word, the concert’s only expletive, is during “I Did Something Bad” (you can fast forward if necessary). 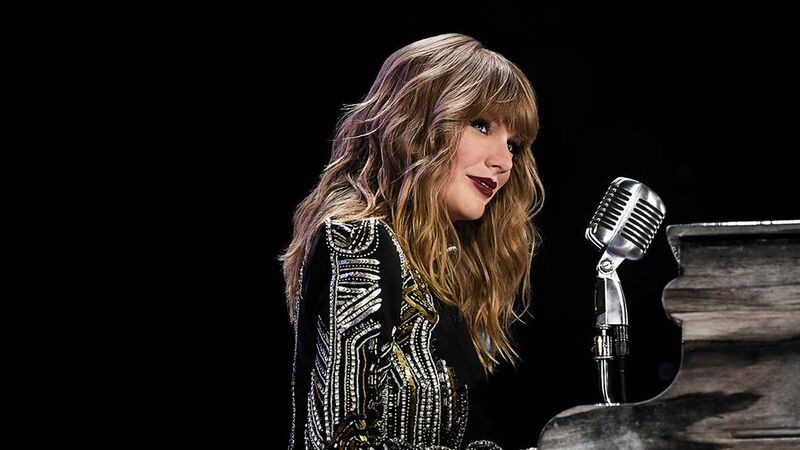 Taylor once explained to iHeart Radio that the Reputation album is about finding your “own partner in crime.” This may explain the heavy use of black and some of the more sinister, almost militaristic garb of the backup dancers at different times. My nine-year-old and I didn’t love that, because we prefer the more upbeat Taylor (that she has reportedly “killed off”—but that will hopefully be back one day as she evolves). I think she really shines when she breaks out the bright colors, as she does with “Shake It Off.” Because Taylor’s personality will always be rainbows and unicorns, in spite of whatever drama the media plays up. When she addresses her fans, it’s clear she’s heard their struggles and has related them to her own. And she even thanks every person who helped put on the epic concert, right down to the security guards. I’ve never heard an artist do that before at a concert. So put on your dancing shoes, dive in and enjoy the concert, it’s fun.